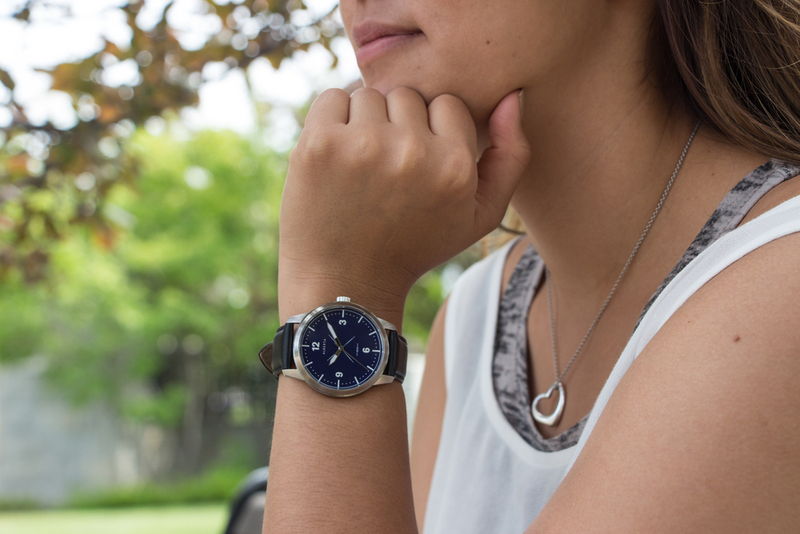 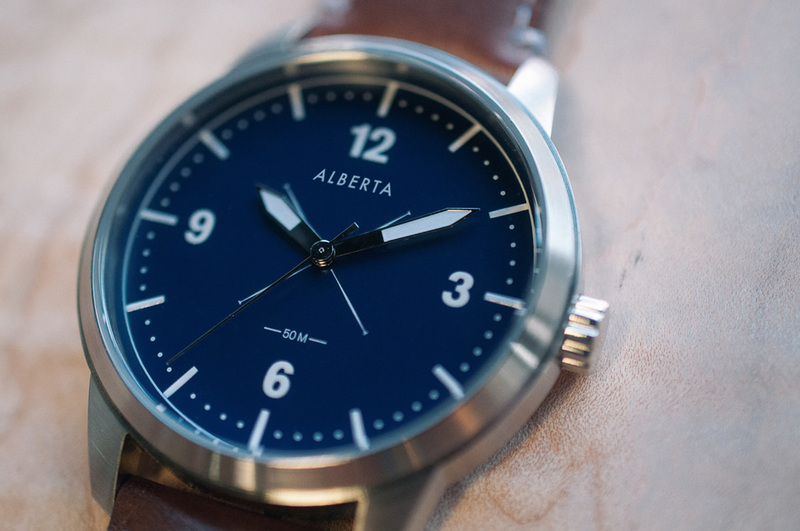 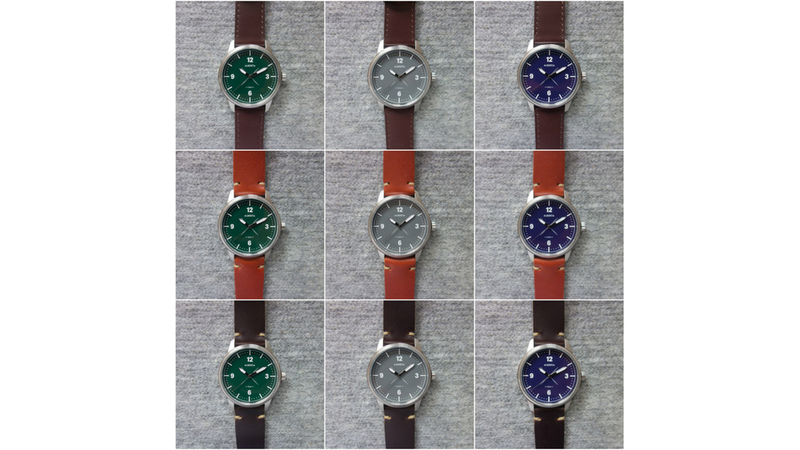 After a successful Kickstarter campaign, Alberta Watches is now a reality! 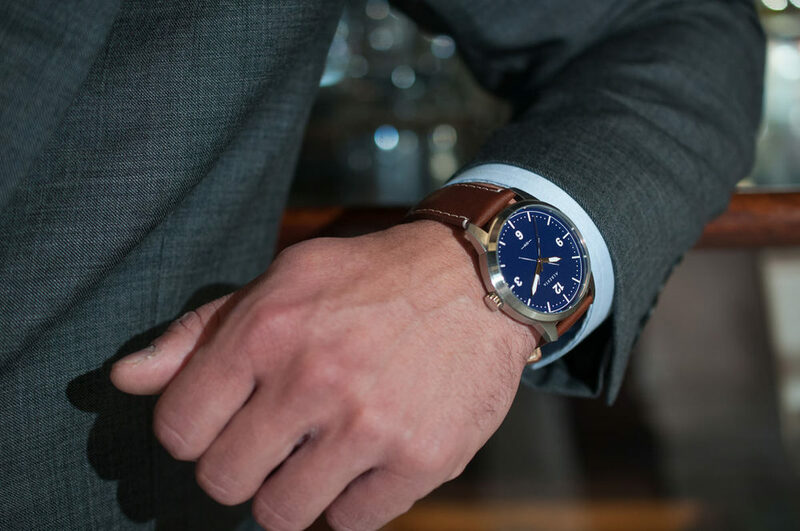 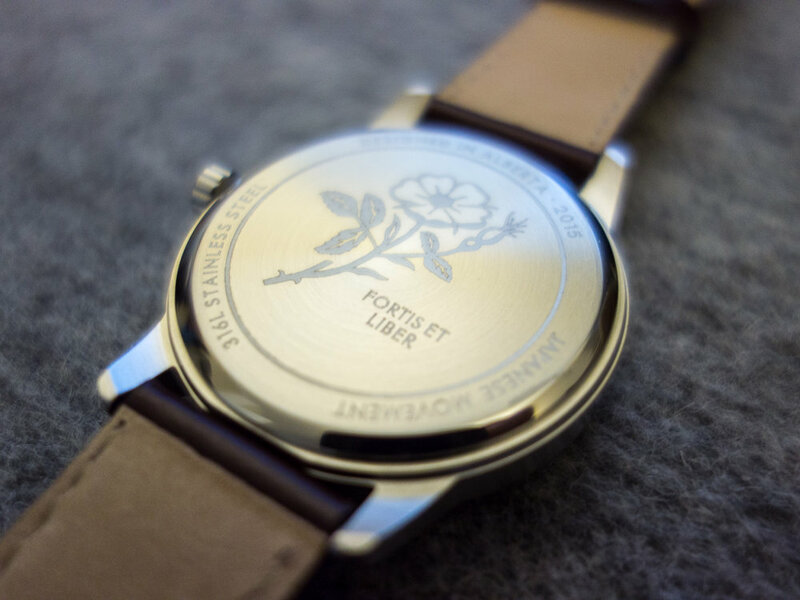 The second production run features an improved standard strap and an updated caseback featuring Alberta's motto: "Fortis et Liber". Strong and Free. 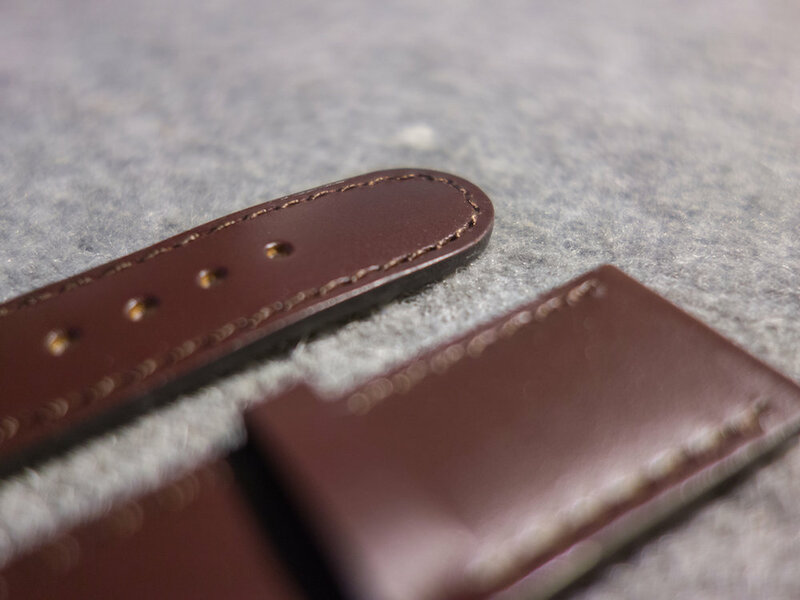 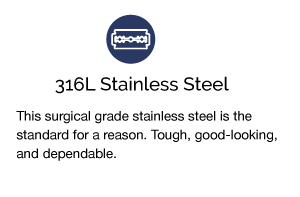 To be updated about new product developments, feel free to add your name to the email list. 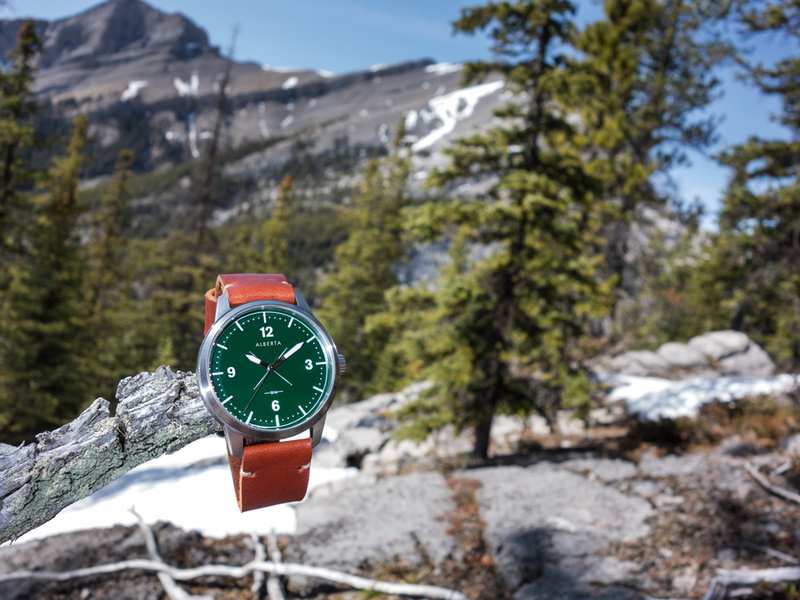 Copyright 2018 © 1887637 Alberta Ltd.